Conversion ratio, Churn ratio, Lifetime value of a customer… Those buzzword are on top of every Marketers mind, looking at differentiating and driving revenue through customer engagement. During this interactive breakfast talk, Clever Age and Session M will discuss the concepts of Customer Lifecycle. This is the opportunity to get insights on market best practices, interact with peers, and find out ways to achieve your growth and retention objectives leveraging data. Customer lifecycle – What is it and where to start ? 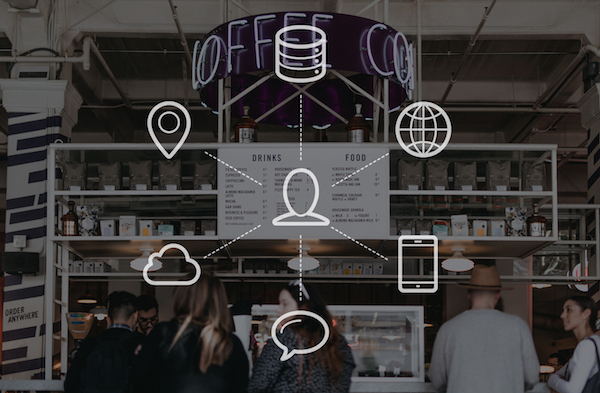 Customer data – how to collect ? consolidate ? monetise them ? Breakfast – coffee, tea, patisseries, will be served during the session to fuel exchange of ideas ! Senior Consultant, Customer Engagement, Clever Age With over 10 years experience in digital and new technologies, Nadjim has progressively evolved from a technical background to a customer engagement specialist. With a dual expertise in UX design and digital marketing, he helps client define and implement customer engagement strategies. Regional Vice President, SessionM Chen Peng has a very focused career in Loyalty consulting, marketing analytics and marketing technologies. Chen Peng is currently working on bringing SessionM, a Boston based customer engagement technology into Asia. 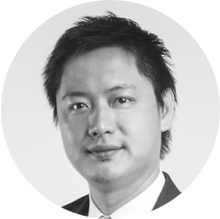 Prior to SessionM, Chen Peng was the general manager for Aimia in Asia, managing customer loyalty programs for global clients like ExxonMobil, P&G, Shangri-la, Estee Lauder in this region. Prior to Aimia, Chen Peng was the core team responsible for bringing in Eloqua (now Oracle Marketing Cloud) into Asia.